The client required a team day for 64 delegates that included an element of competition, collaboration within the team and an understanding of success…in January! 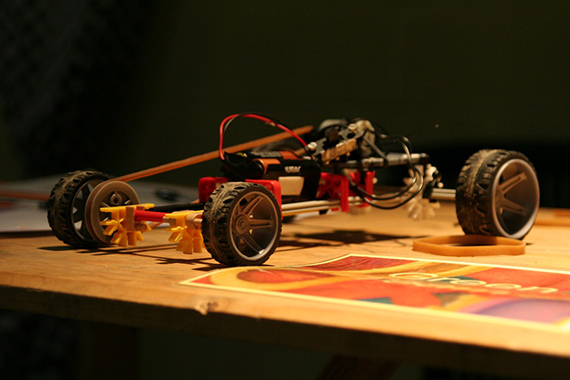 We designed an indoor team building activity that revolved around the design and build of motorised cars using Knex kits. 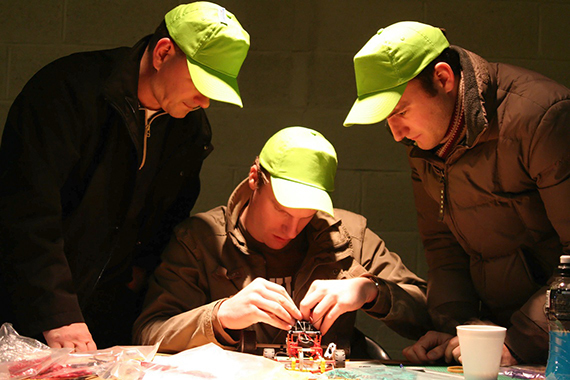 Eight teams needed to succeed at a number of challenges to gain key pieces of equipment to complete their build and a licence to enter the race at the end of the day. These challenges included a mix of cerebral and physical exercises that focused on specific team skills, drawing on the strengths within the team to succeed. "The day exceeded all our expectations! Thoroughly enjoyable"